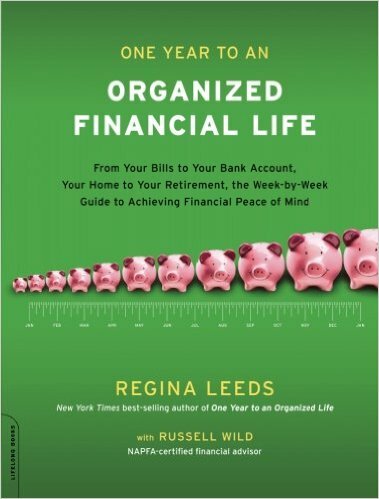 Financial Advisor, Journalist and Author. 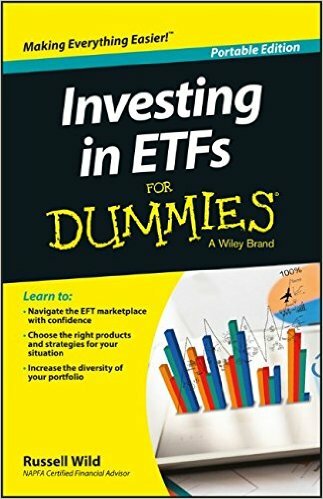 If you don’t wish to have your investments managed by a large Wall Street firm that will charge exorbitant fees, place you in inappropriate securities, earn fat kick-backs from financial product providers, invest your money in crazy derivatives, drive your savings into the ground, but send you a big box of chocolates on Christmas, then you’ve come to the right place. Russell Wild, whether communicating to investment clients or to the reading public, provides clarity and sensible direction. 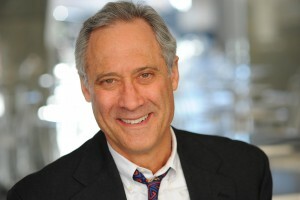 He is the author of more than a dozen books on financial, career, and investment advice. 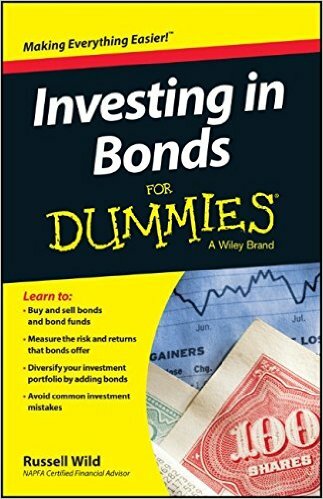 His most recent works include Investing in Bonds for Dummies (Wiley, 2016), and Investing in ETFs for Dummies (Wiley, 2016) — both are the updated and condensed “portable editions” of his popular Bonds Investing for Dummies and Exchange-Traded Funds for Dummies, and both are now available wherever books are sold.